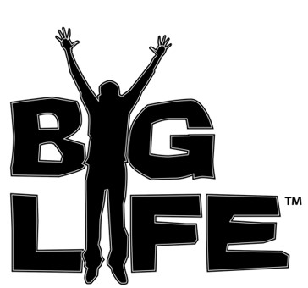 Find your BIG LIFE at KEYS Academy!! KEYS Academy is seeking highly qualified professionals to join our dynamic team. With a central focus on well-being, and a specialized social-emotional learning curriculum, our staff is able to meet students where they are, and help them move in the direction of their Big Life through the constructs of Safety, Dignity, and Direction. KEYS Academy is committed to providing a quality education to students within their home community, and preparing students, when possible and appropriate, to return successfully to their home schools. Come be the change in a student's life! Click here to start the KEYS Academy employment application. Time-off including Thanksgiving Break, Winter Break, Spring Break and 3 weeks off in the Summer! KEYS Academy/HEALTH CONNECT AMERICA is an Equal Opportunity Employer. Three school locations in Culpeper County, Charlottesville City, and Augusta County . Highlighted counties below in blue are counties covered by KEYS Academy. Copyright © 2018 Keys Academy. All trademarks mentioned are the property of their respective owners. KEYS Academy is a division of Health Connect America.